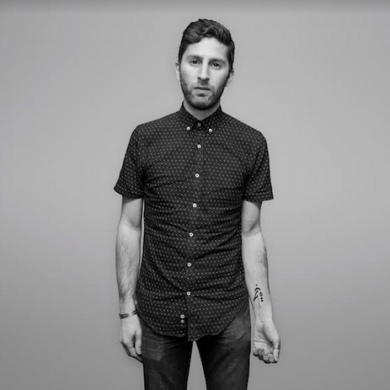 After launching Billboard’s dance music platform and building it into a pinnacle of music news for today’s growing industry, Senior Editor Matt Medved is now known as one of the biggest voices in the dance/electronic genre. Recently, he sat down with the folks over at Billboard Radio China to discuss his thoughts on everything from expanding Billboard Dance’s reach in Asia to the ethos of DJing. From discovering house music in South Africa to writing one of the first pieces on Kygo two years ago, Medved seems to have a more than capable grasp on the changing climate of dance music. One of the key points of discussion, however, focused on the recent closing of Fabric and its position in the world of music. Listen to the interview below and read more about the discussion “>here.